A rich source of antioxidants, fibers, mineral salts and Omega fatty acids. 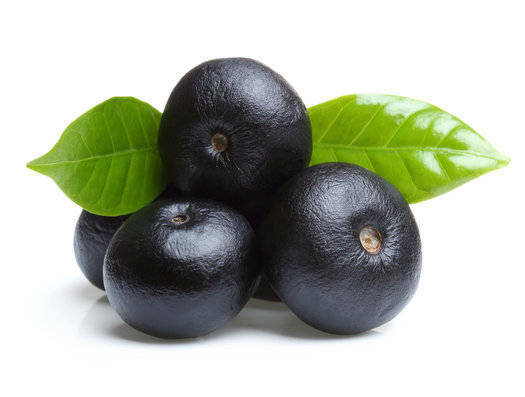 As a premier organic acai berry wholesale and food service fruit distributor TROPICAL ACAI can supply beautiful, top quality organic frozen organic açaí berry puree and other premium organic acai berry products. Reputation is paramount to Tropical Acai. As such, our reputation as an honest, dependable distributor of the highest quality organic acai berry products spread throughout the USA. More and more finest restaurants, smoothie bars and other food services have been added to Tropical Acai’s list of highly satisfied clients. If you are a chef or reseller , we encourage you try our tropical organic acai berry products. We are confident once you elect to receive produce from Tropical Acai, you will never again look elsewhere. Amazon is the cradle of life, the largest rainforest in the world. The Amazon hides many secrets, those being new species of animals, or also fruits, that generate to man energy and a willingness ever seen before. And in the Amazon is where we found acai; a purple-colored fruit found on a palm tree, consumed first by the Indians for more disposition and energy, acai has become a fruit widely known for its health benefits and unique flavor. With the union of two successful entrepreneurs, one an expert in organic farming and the other an acai expert originated Tropical Acai, a company that trades on the American soil, its products derived from the acai as pulps and sorbets, besides producing the pulp from the dragon fruit. Tropical Acai is the only manufacturer in the world that produces derivatives of acai directly from the farm to the consumer, without reprocessing steps so common in the food industry. All our products use organic inputs with international certification, in addition to food safety certificates, Non GMO, kosher and others. We are not simply cultivating and producing acai, we are cultivating and producing smiles, moments of joy and of course the best acai in the world. Make your own creamy antioxidant-rich acai bowls, they are super healthy for you, and is a tasty tropical vacation you can enjoy any day of the week- as a breakfast, lunch, snack or dessert!